Baxter & King offer a complete design and build service. The site clearance commences on the Woodston development. Work start on the 18th Century house in Stilton. The Air Source Heat Pumps are Commisioned on the Deeping St James Community Housing project. The timber frame is erected at the Orton site. £1.4 million project completes on time and on bugdet. The keys are handed over for the 13 unit Social housing site in Deeping St James. The re roof starts on the Grade II listed Manor House. The former Masonic Hall on Lincoln Rd, Peterborough conversion to a restaurant and bar starts. The refurbishment and strengthening to the property is finished ahead of schedule. Work continues with sound insulation and new floors. Work starts on the new house in the Fens. Plots 1 & 2 of Phase I nears completion. Removal of the internal plaster reveals the original stone walls. Work starts on the refurbishment of the Amenity Centre. The conversion of the 1st storey to a bar is complete. The roofs are installed to the new build. 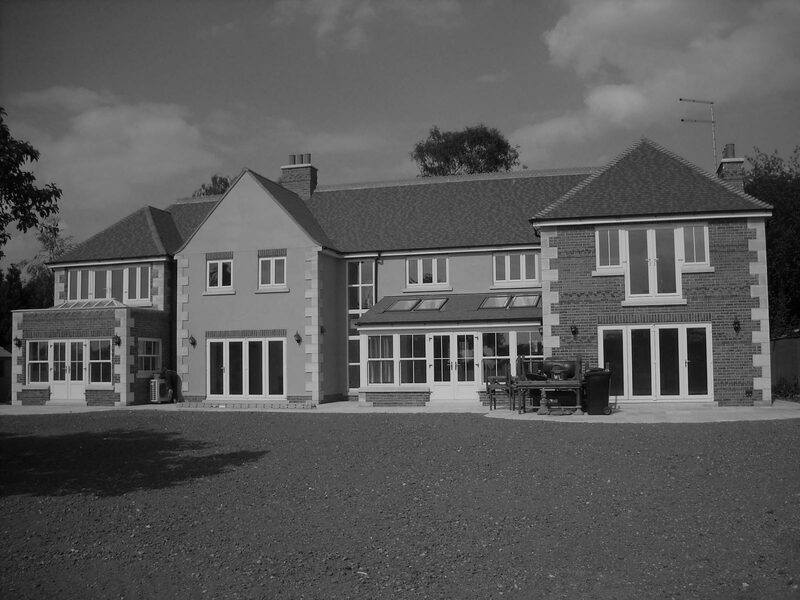 The extension and refurbishment of the Wilsthorpe farm House is completed. Foundations are laid for the care home extention. Work is complete on the Grade II listed building. Work starts on the foundations for the site. The side and rear extensions to the property are complete, creating a sun room, kitchen extension and an en suite to the main bedroom on the 1st floor. The project to construct 20 Affordable homes is secured in Peterborough.. The design and build projectis secured to produce offices for a local business. Work starts at the Oxney rd site. The 2nd restaurant phase of the project is completed.